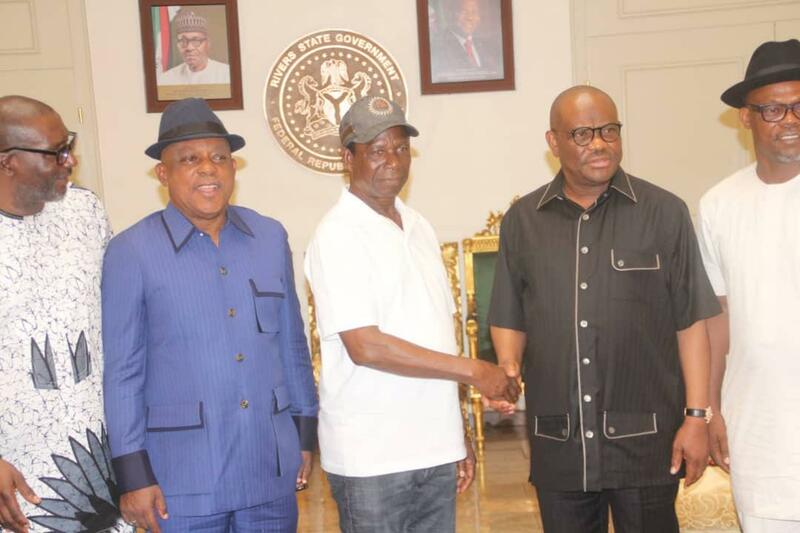 Rivers State Governor, Nyesom Ezenwo Wike has applauded the decision by Akpo Bomba Yeeh former African Action Congress, AAC, deputy governorship candidate for dumping the pursuit of his mandate and defecting to the Peoples Democratic Party, PDP. Wike said no one man’s interest is bigger than the state, declaring that all leaders must work together to move Rivers State forward. Secondus called on INEC to bring the Rivers election to a logical conclusion, so that the people can continue with their lives.